On Friday, January 18, 2019, Robert A. 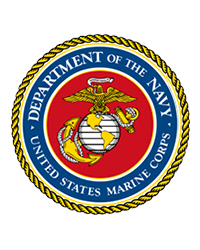 “Bob” Hansen, loving husband, father, and veteran, passed away at the age of 87 at his home in Boxford, Mass. Robert was born on November 18, 1931 in Rapid City, S. D. to Aaron and Mildred Hansen. As a young man, he excelled as an athlete, competed in rodeos, and even landed a role as actor Vic Mature’s stunt double for the motion picture "Chief Crazy Horse" (1955), filmed on location in Montana. 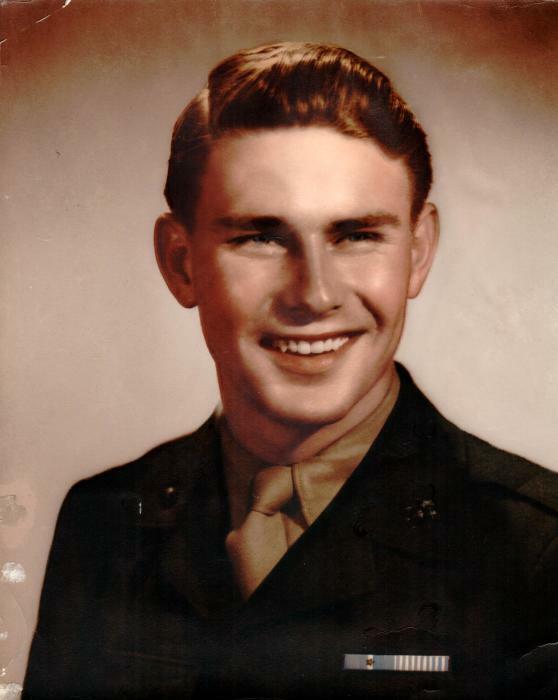 He graduated from Rapid City High School in 1949 and attended the University of South Dakota at Pierre before enlisting in the U.S. Marine Corps. He served as an infantryman in the 2d Battalion, 1st Marine Division during the Korean War. He began his civilian career in the U.S. Border Patrol before transitioning to the U.S. Immigration and Naturalization Service where he served in a variety of assignments around the world—most notably in processing the exodus of Vietnamese boat people at the refugee camps in Malaysia in 1979. He retired as Officer-in-Charge of USINS operations at Logan International Airport and Boston Harbor in 1996 after 41 years of federal government service. Robert and his wife of 54 years, Kathryn Ann, always welcomed the company of family and friends. He enjoyed taking long walks around his neighborhood, reading, and watching the History Channel. During his retirement, he spent winters with Kathryn at their condo in St. Croix where family members and friends visited them. Robert was preceded in death by his wife Kathryn. He is survived by his four children, Timothy (Eran) Hansen of Rochester, N. Y., Theresa Hansen, Joseph Hansen, and Kathryn Hansen -- all from the Boston area; eight grandchildren, Rosemary (Tom) Greenwell, John Paul, Michael, Mary Frances, and Moira Hansen, Theresa Braisted, Alfred Arcidi III, and Mia Gonzalo; sister-in-law Mary (Thomas) Burke of Westborough, Massachusetts; his brother Ken Hansen of Moorcroft, Wyoming. Family and friends may call on Wednesday January 23, 2019 from 9:30 to 10:00 a.m. at St. Rose of Lima Parish 12 Park St, Topsfield, MA 01983, followed by his Funeral Mass at 10:00 a.m. Burial will follow Mass at Mt. Vernon Cemetery in Boxford.